Almost every parent has experienced the “we’re going to the doctor” meltdown at some point. Children often have fears associated with medical situations such as separation from their parent, anticipated pain, or simply fear of the unknown. This creates stress not only for the child, but also for the parent or guardian. Don’t worry, preparing your child beforehand can help make check-ups smoother. 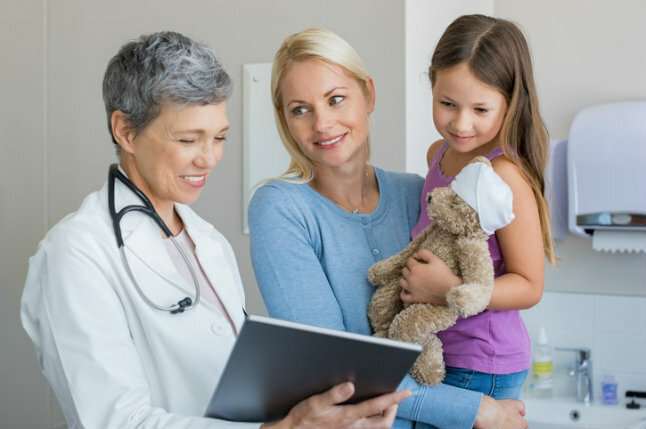 Read through the four simple tips below to create a better experience the next time your child visits their physician’s office. 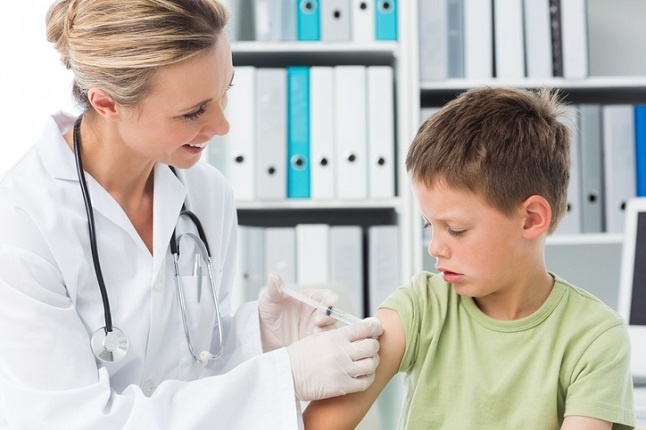 Along with buying art supplies and new outfits, immunizations can be an important part of the back-to-school checklist. It’s important for healthcare providers to keep in mind some valuable points when administering vaccines. Below are three essential things healthcare professionals need to know about back-to-school immunizations.